Congratulations, Sam & Carlota! What a beautiful day for a beautiful couple! 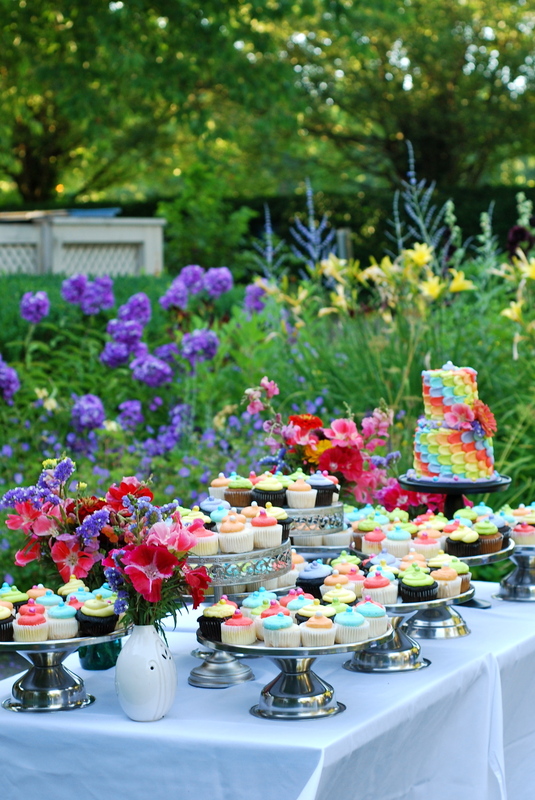 The stunning gardens and grounds of The Grant House were perfect for this celebration.